A racing game in which you control your car with facial expressions and leaning We used a CNN to be able to extract emotion and face location data from webcam input in real time, so the game is hands-free Coded in python/pygame/opengl. Collect the Windows-like icons to gain points and avoid the Apple-like icons! Try to complete 3 laps as quickly as possible! The track is procedurally generated. High score feature included. I created the GUI using Python and more specifically the kivy library, helped the team in understanding the functions of the CNN that we needed to take advantage of, designed certain algorithms to make the various menus work by retrieving data from the main loop that runs the game, and assisted in planning the outline of the game, deciding the specific functions/classes that had to be created, and fixing errors/bugs/compatibility issues in all different platforms used. 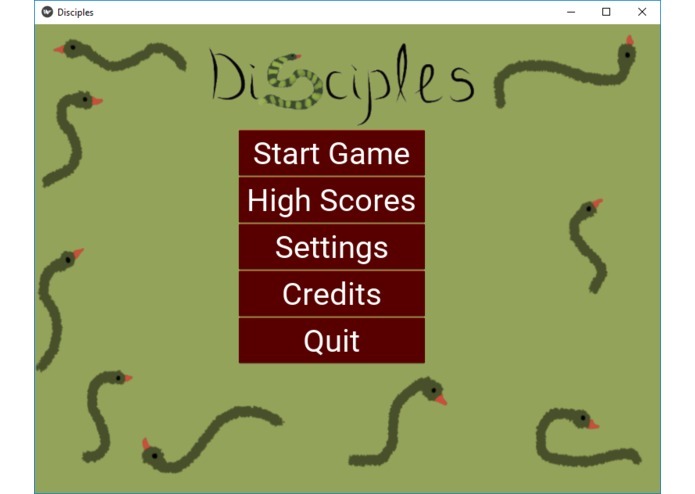 I helped implement the track generating code and did some fixes to the title screen. I helped with the maths behind the acceleration, velocity and position of the car. I created the title and main screen background.